It’s Time for some early Christmas shopping! Sunday, November 13th, 9am to 12 noon. 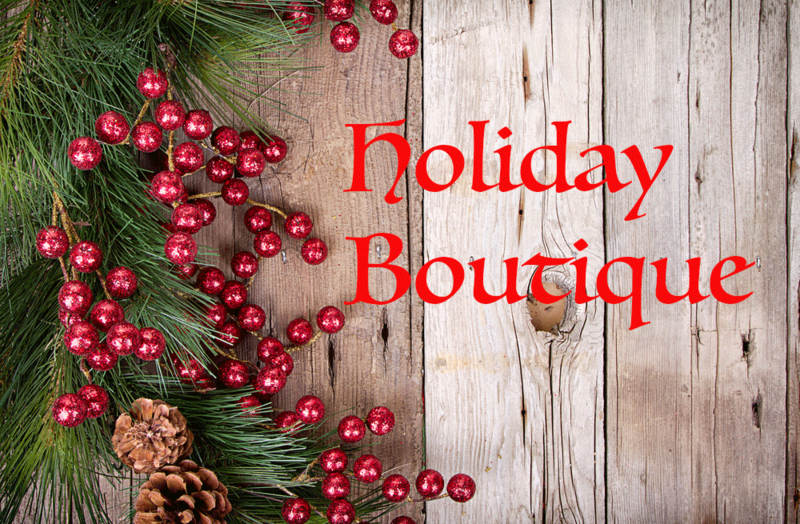 Shop for unique holiday gifts, handcrafted items, jewelry, clothing, candles, quilts, homemade baked goods and more! Listen to live, festive music while shopping. Visit our own Christmas Shoppe for a selection of beautiful ornaments and other items. Enjoy a delicious lunch in our Luncheon Café. Bring your friends and neighbors! Proceeds benefit Laura’s House.